Get Free 32oz. 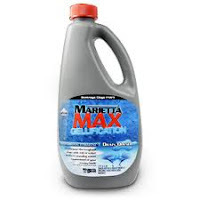 Bottle Of Marietta MAX Gellification Drain Cleaner. All you have to do is fill request form to order free shipping to US residents .